Experience a wonderful adventure in Magidogi's magical worlds! 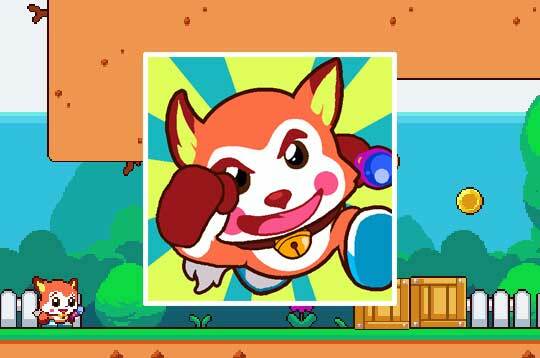 Evil powers are infesting the peaceful land, only their magic wand, magic paw and their cuteness can save their world! - Play Magi Dogi Free and Enjoy!